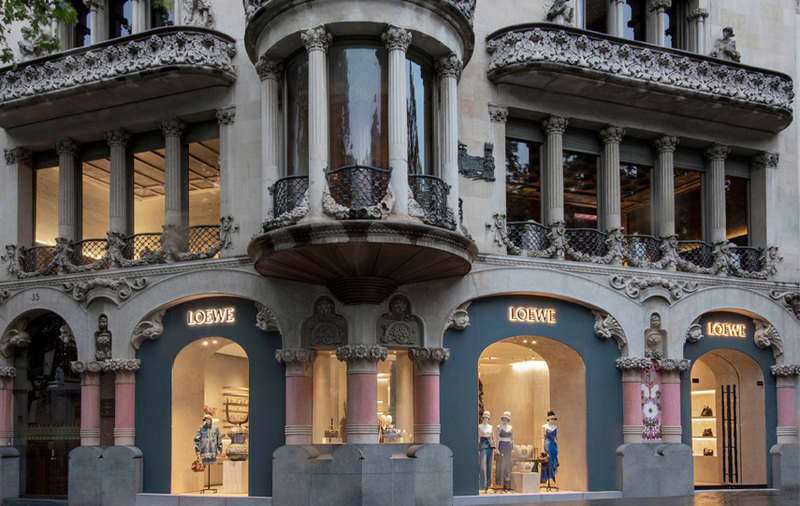 One of the world's original luxury houses, LOEWE's story began when a group of leather artisans formed a cooperative on Madrid's Calle Lobo in 1846. Innovation, modernity and high-level craftsmanship have been hallmarks of the house from its beginnings to this day, while an unsurpassed knowledge of leather is its core. Today, creative director Jonathan Anderson is bringing this legacy into a new age. The house's latest collections -- including men's and women's ready-to-wear, leather accessories and essential home items -- are characterized by functionality, extreme tactility and pure, honest form. 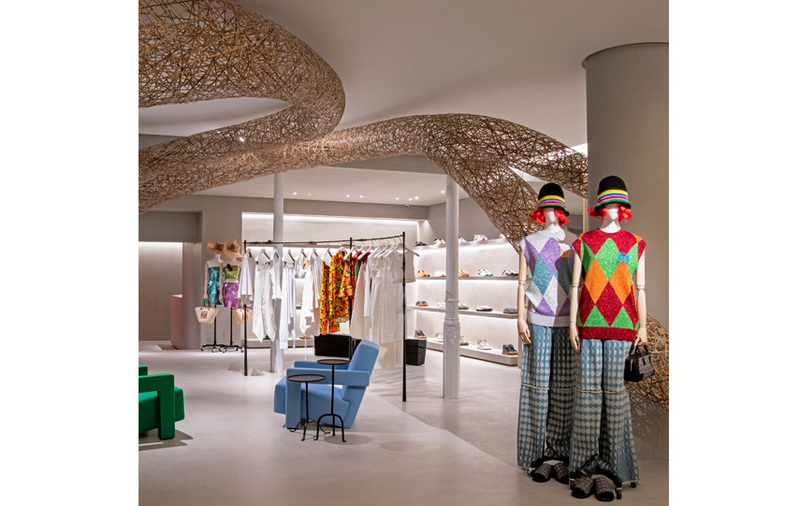 LOEWE’s Barcelona flagship, which opened more than 70 years ago at 35 Passeig de Gràcia, showcases all of the brand’s categories --including bags, accessories, key menswear pieces, and home items-- on 646 m2 distributed across three floors. Please enjoy your stay.